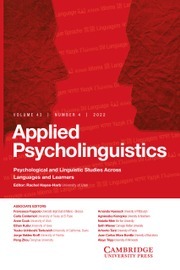 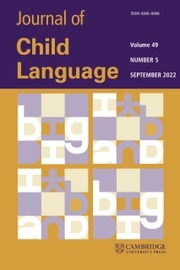 The idea that spatial cognition provides the foundation of linguistic meanings, even highly abstract meanings, has been put forward by a number of linguists in recent years. 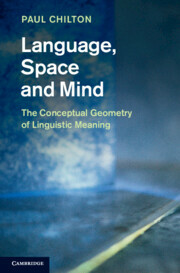 This book takes this proposal into new dimensions and develops a theoretical framework based on simple geometric principles. 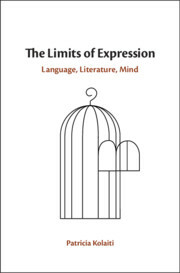 All speakers are conceptualisers who have a point of view both in a literal and in an abstract sense, choosing their perspective in space, time and the real world. 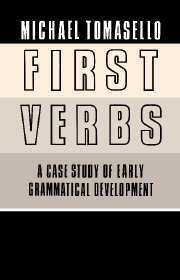 The book examines the conceptualising properties of verbs, including tense, aspect, modality and transitivity, as well as the conceptual workings of grammatical constructions associated with counterfactuality, other minds and the expression of moral force. 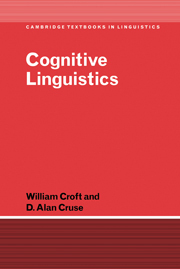 It makes links to the cognitive sciences throughout and concludes with a discussion of the relationship between language, brain and mind. 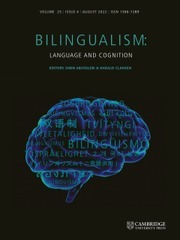 Paul Chilton is Emeritus Professor of Linguistics at Lancaster University.